Amplifiers and preamplifiers are important tools in the amplification of sound from a musical instrument. Each user has their own personal preferences when it comes to setting up a home system. 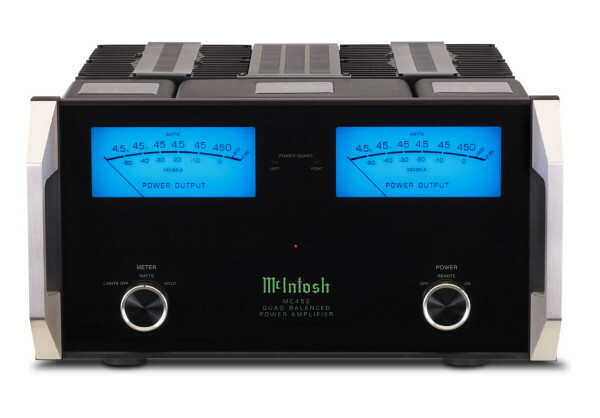 The type of sound to be generated, the size of the equipment, power of the amp, and its ability are vital considerations when purchasing an amplifier or preamp. 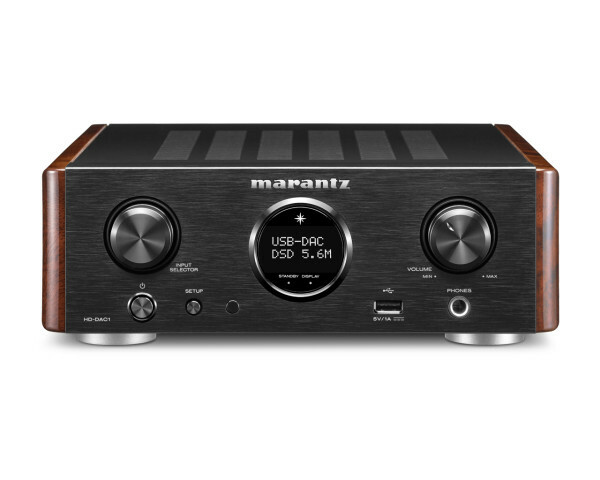 This ultra-high quality dedicated Headphone Amplifier creates simply amazing sound because it uses Current Feedback amplification technologies from Marantz’s high-end Premium 11 Series. The powerful HD-DAC1 can drive audiophile high-impedance headphones up to 600 ohm - with complete MODE ease. 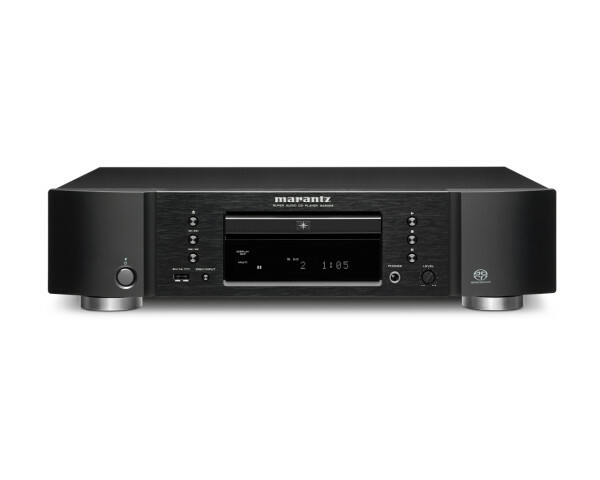 For the ultimate music listening experience, the Marantz SA8005 Super Audio CD player incorporates a host of exclusive technologies from our reference class players, including discrete HDAM (Hyper Dynamic Amplifier Module) components, which provide wide bandwidth and high slew rate for the utmost musical fidelity. 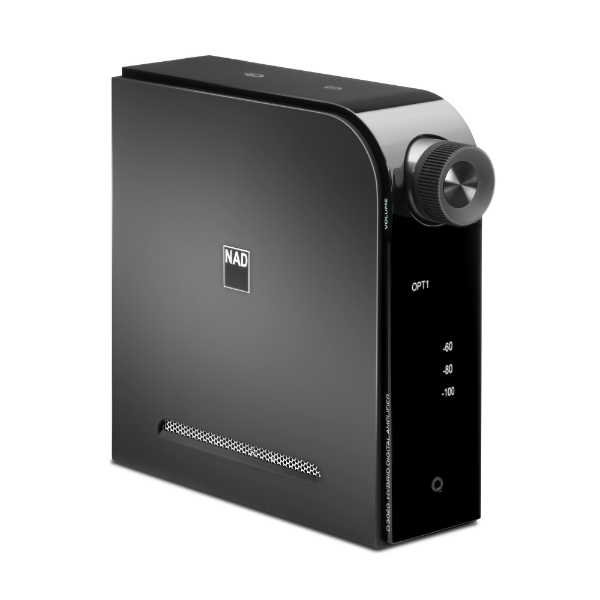 The NAD D 1050 USB DAC is the best way to add Computer Audio and HD Digital to your component hi-fi system. 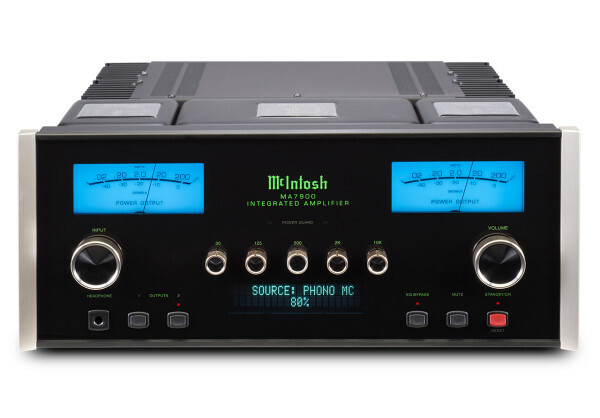 Both the digital and the analog circuits are highly optimized and based on techniques developed over 40 years of NAD audio engineering excellence. The C 516BEE CD Player represents an unbeatable combination of audiophile performance and cost conscious engineering, making it the ideal companion to our popular C 316BEE Integrated Amplifier. The C 516BEE exceeded our expectations thanks to its latest generation 24/192 Cirrus Logic Delta/Sigma DAC for more accurate dynamics. 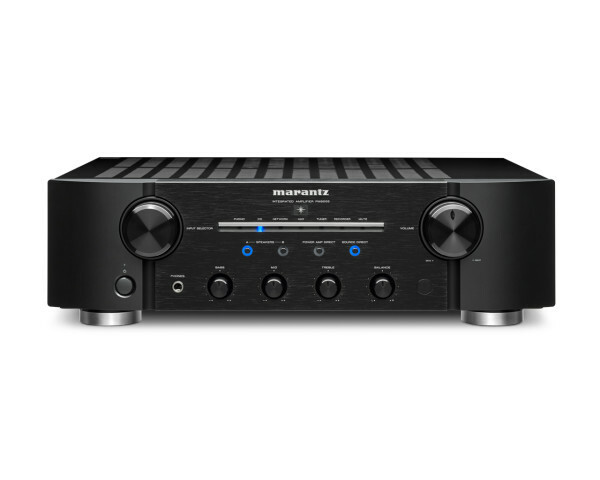 The Neo 220i Integrated Amplifier offers immense value, delivering unrivaled performance in a distinctive package. 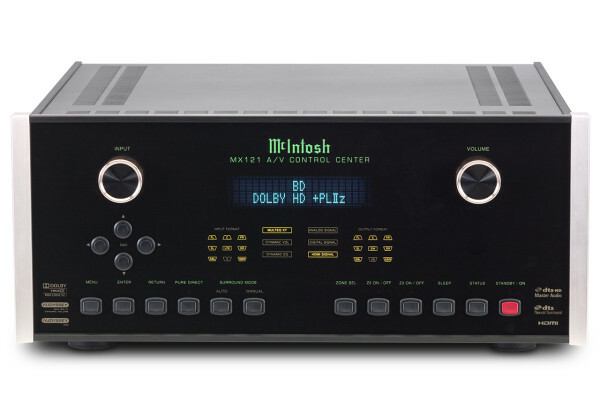 Designed with numerous convenient features such as a front-mounted mini-jack for personal media players, the 220i produces music like no other integrated amplifier in its class. Moon 350P is a high-performance stereo preamplifier for the audiophile masses -- the kind of preamp that many people can aspire to own and can reasonably afford.The Moon 350P measures about 17"W x 3.5"H x 13"D, weighs some 15 pounds, and is beautiful to look at. The Nēo 330A is a differential stereo power amplifier that effortlessly produces 125 watts/channel into 8Ω and 250 Watts/channel into 4Ω. Think of tight, deep, authoritative bass with lightning fast speed, an incredibly low noise floor, excellent dynamic range, a transparent lifelike soundstage and the 330A will come to mind. 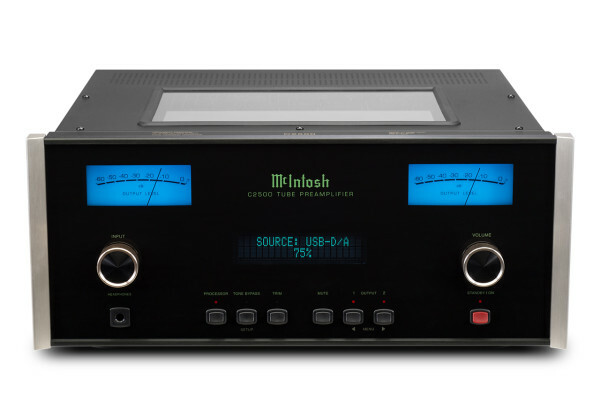 In the end, this amplifier performs in an exceedingly musical and accurate way. 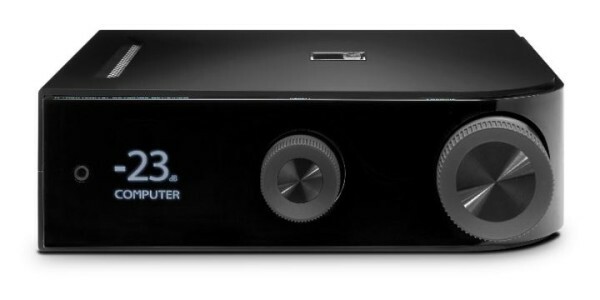 The Nēo 260D CD Transport with optional 32-bit DAC is the next evolutionary step in combining high-performance, useful features, CD playback and music streaming all into one chassis. Don't let the name fool you - this machine has nothing to do with the original MOON 260D, which was strictly a CD Player, albeit a very good one. The Nēo 260D borrows much of its technology from the more exotic and costlier 650D in the Evolution series.